Amazon holds a great deal of influence over the decisions consumers browsing and buying on its platform make. Sellers and brands operating on Amazon can take proactive measures to optimize the customer experience, driving engagement and incentivizing conversion. 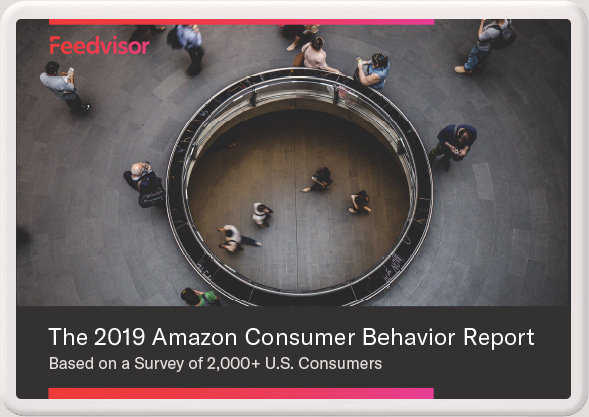 To uncover what consumers care about most when buying on Amazon, we surveyed over 2,000 U.S. consumers regarding their online shopping habits, preferences, and trends. The report uncovers in-depth data behind how often consumers visit and make a purchase on Amazon, the most important factors that drive sales, perceptions of ads and private label brands, Prime membership status, plans for online shopping events such as Cyber Monday, and more. Do you compete for the Buy Box? Are you planning to sell on Amazon?